You can now tie your Syncro customers, invoices and payments to Xero so your accounting system always reflects your Syncro activity. Invoices/Customers transfer seamlessly from Syncro to Xero. Sales are automatically categorized. Ensure you won’t have double data entry. Continue using powerful financial reporting at Xero. Leverage the power of both applications. To get started with this integration, head over to the Syncro App Center, click the Xero app, and you should have a button to start the authorization process. 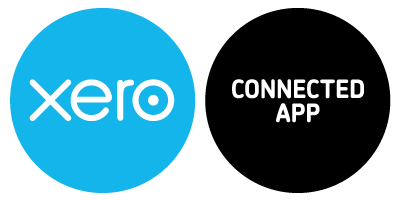 This process is a standard oauth flow that directs to the Xero site to login, then back to us to confirm you approved it. Then you are redirected back to Syncro where you will begin the setup wizard. It’s an all-in-one platform with a combined RMM, PSA, Remote Access & Documentation. We listen to the MSP community and our product roadmap is driven by user-feedback. We ship features insanely fast. We’ll let our blog speak to this one. Transparent and fair pricing: no setup fees, unlimited free endpoints, simply pay per user. Modern & intuitive user interface: sign up for a 30-day free trial to experience IT management bliss.